An important step in reducing your company’s dependence on you is to create your management dream team. Assembling the right people to take over the reigns can shift the burden off of you far before the time comes to sell. Make sure your team members know that they have your confidence by giving them more responsibility. This also means that there can be less reliance on you moving forward. 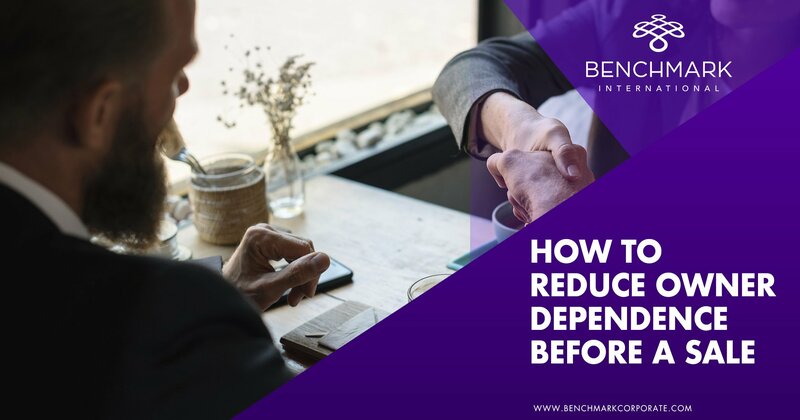 Another significant benefit of having a stable and experienced management team in place is that it makes your company more appealing to buyers and ensures a smoother transition period. Before selling a business, it is imperative that your processes and procedures are fully documented. When you outline howthings work and whythey work, it can be key to your organization’s appearance of professionalism. 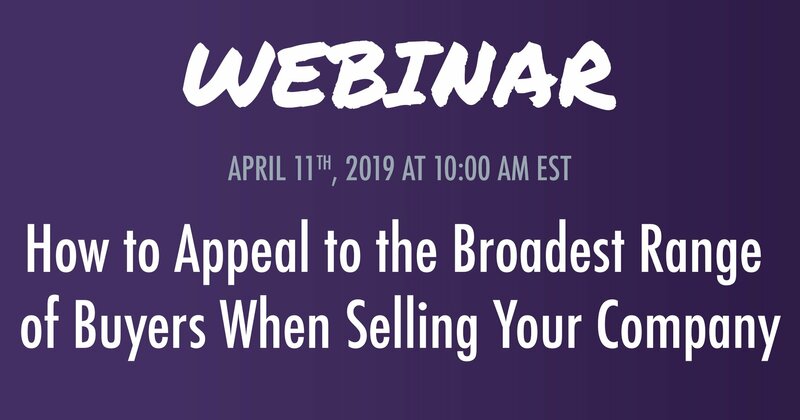 Not having a proper roadmap to your operations could be a deal-breaker for prospective buyers, as they will want to follow guidelines that they see are proven effective or adapt those guidelines accordingly. Having proper documentation in place also means that your management team can make informed decisions in your absence should you just want to vacation for a couple of weeks. It will also be needed to keep everything running smoothly when it is time to transition the company in the event of a sale. 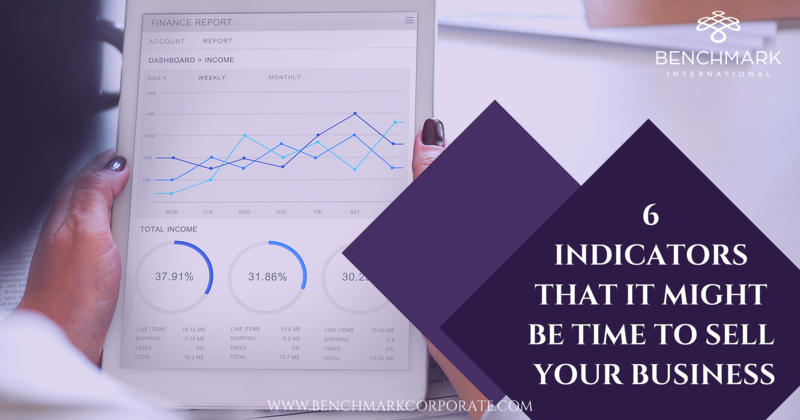 Creating this documentation may seem like a tedious task that you may feel too busy to do, but remember that it is critical to reducing your company’s dependence on you and will ultimately pay off in the long run. As a business owner, it is critical that you have a plan for your exit from the company. A sound exit strategy will allow your business to transition smoothly into the right hands. This forward planning will ensure that your business stays on track and is achieving your goals. After all, if you have not set any goals, how can you expect to achieve them? These goals will be crucial in increasing the value of your company prior to a sale. Your management team should clearly understand these objectives so they can work with you on the path to shared success, and eventually, without you. 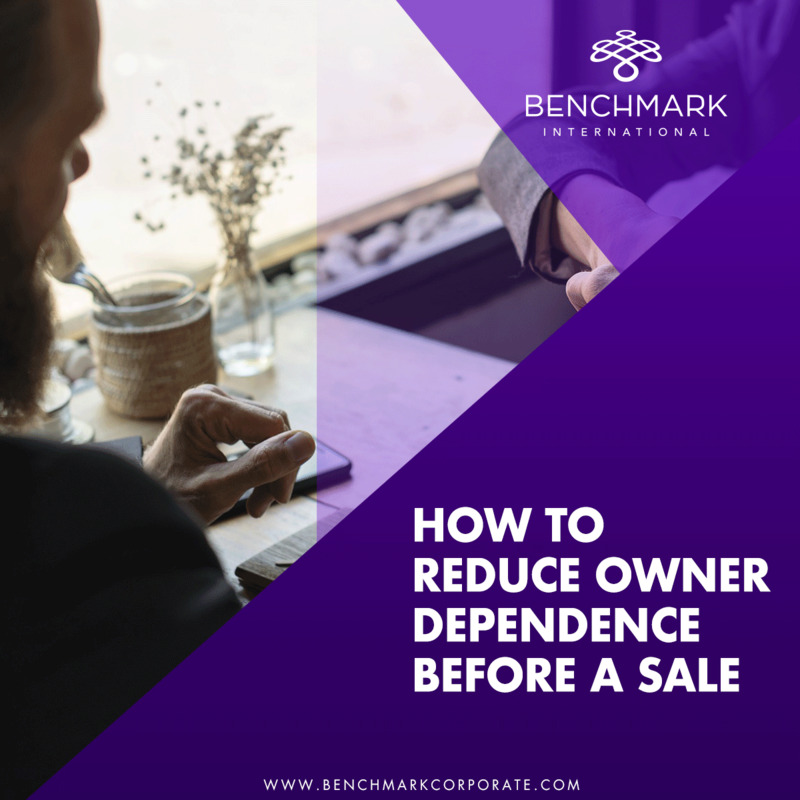 Establishing an exit strategy can be complicated and somewhat intimidating, which is why most savvy business owners partner with an experienced broker such as Benchmark International. Our specialists will work closely with you to establish an exit plan that is tailored to your specific needs and helps take the guesswork out of the process. We can even help you find the right buyer because we have powerful connections around the world.